Training tonight (1st Feb) is cancelled. 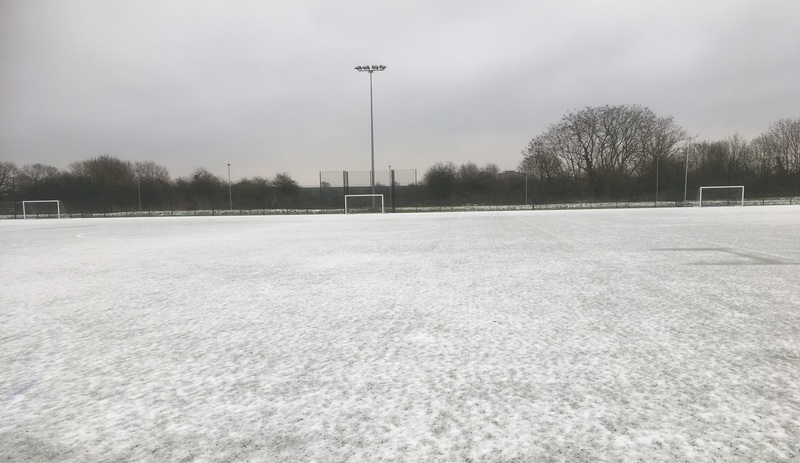 The Pitches are covered in snow/frost and given the weather forecast for tonight, and the weather warnings for the roads, we felt it prudent to cancel. We will be having an extra session towards the summer to make up for this. Stay warm. Click Read More to see the frost!